As skin ages, it loses its elasticity and firmness. Collagen and elastin are those two proteins that support the skin's structure. Led light therapy mask rejuvenates the skin by boosting the natural production of these proteins and improving your overall complexion. 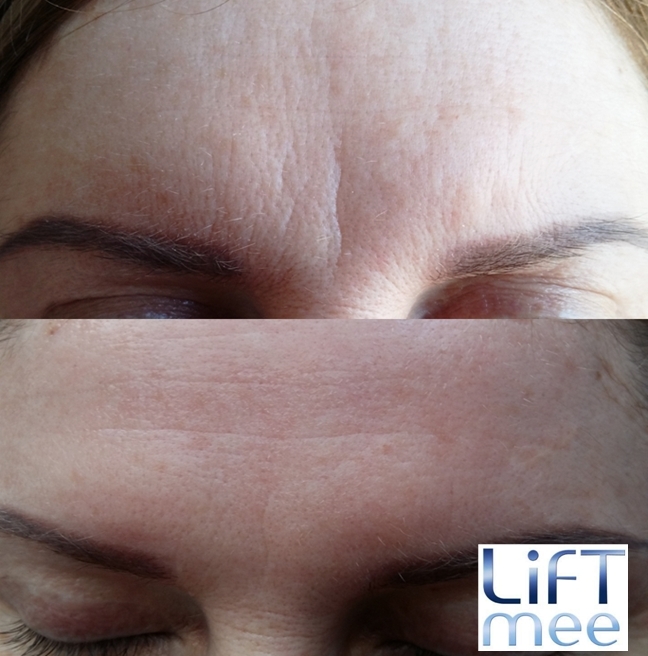 Why is Led Mask Liftmee treatment the most effective technology? - 175.000 laser led chips can be found in the led mask, which transform electricity into natural light. - The led mask emits special wavelengths of cold light while working at low energy level. Light beams are delivered directly to the target area and they make their impact in proper depth of the skin. 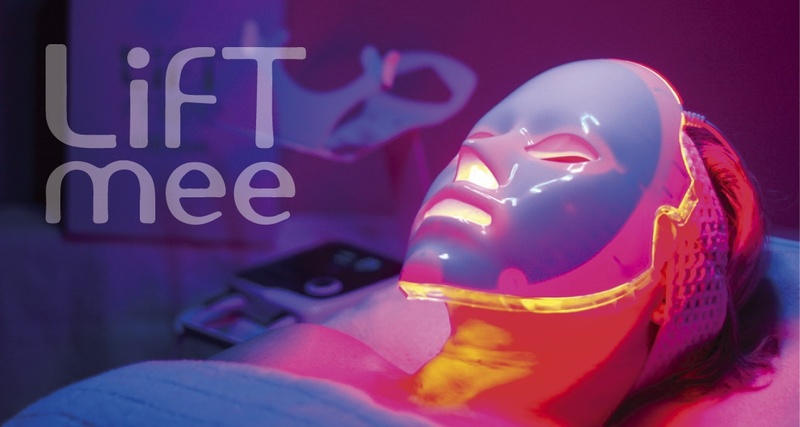 - Any sort of skin type can be treated with color light therapy without risk because the led mask doesn't produce heat, so the light can reach the deeper layers of the skin without harming the skin's surface. - The treatment enhances the enzymes' ATP production, by this means cell division increases, which is essential part of skin rejuvenation. 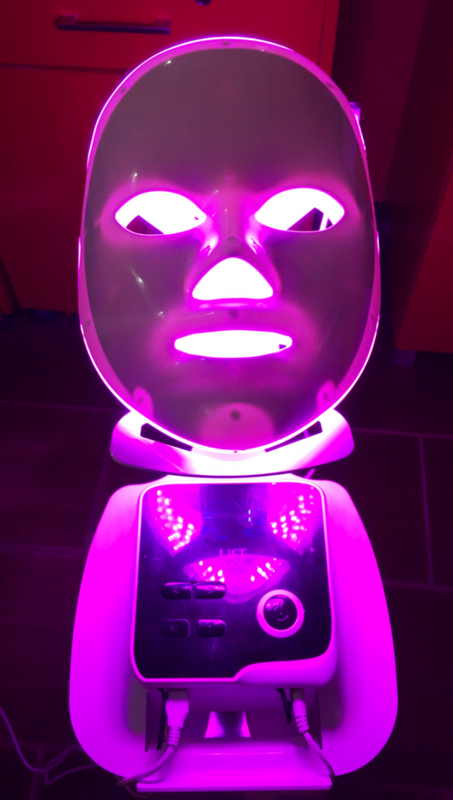 Color lights can stimulate the collagen and elastine production of the skin, compact the fibres of epidermis and firm the face through the lifting effect. 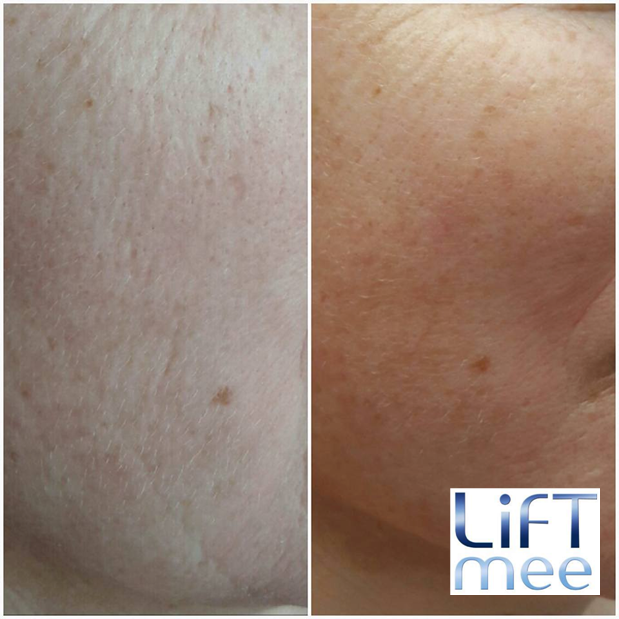 Regular use of led mask provides visible results, supplemented by the modern anti-aging treatments (mesolift, mesosense, vitalaser) and active ingredients. - It's painless and absolutely safe due to the German precision. The medical-cosmetic soft-laser Led mask emits different wavelengths of cold light, which have a proven skin rejuvenating effect. Infrared light intensifies the skin's metabolism and stimulates the activity of fibroblasts, which are responsible for producing the proteins collagen and elastin. Collagen and elastin are responsible for giving the skin its elasticity. Infrared light has anti-aging and antioxidant effect. It smoothes out wrinkles and fine lines, correct hyperpigmentation, and leaves the skin glowing. Blue light kills the bacteria specific to acne without damaging surrounding healthy skin. Proprionibacteria absorb the blue light, which activates coproporphyrin III that increases the oxygen production and eliminates acne. Blue light therapy is ideal for teenagers or people with adult acne who are unable to take, or have not responded to prescription acne medications. 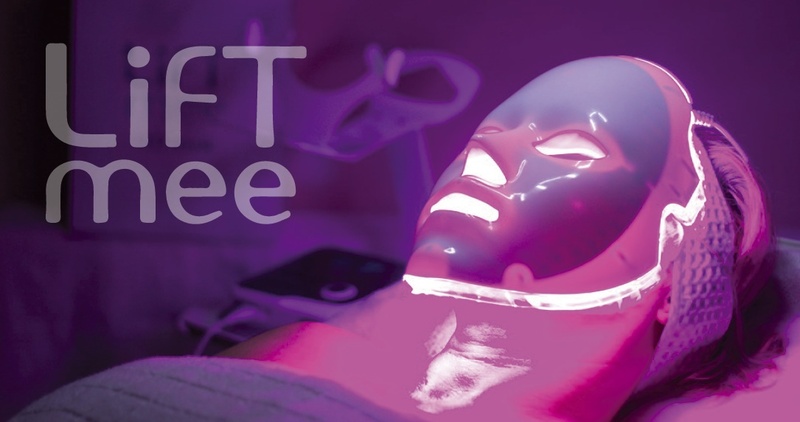 Blue light combined with infrared light reduces inflammation, heals scars and helps normalize sebum production. Ultraviolet light penetrates into the deeper layers of the skin, enhances the micro circulation and stimulates the metabolism of the cells. It intensifies the activity of fibroblasts and the collagen-elastin production. It exfoliates the skin slightly, improves the skin's structure and stabilizes its flexibility. 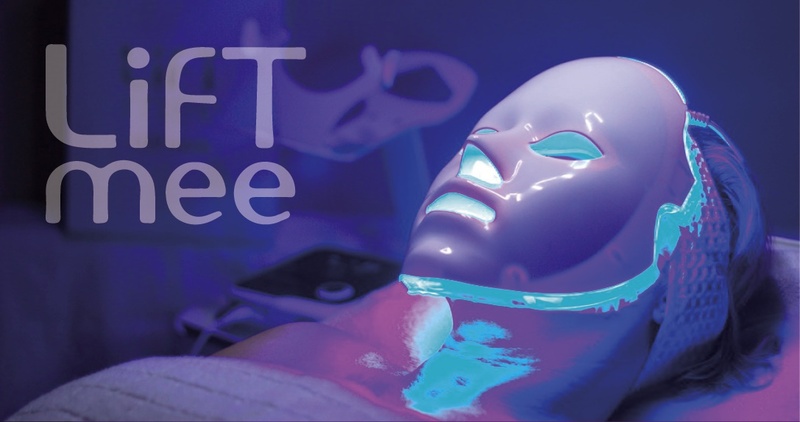 Blue light therapy eliminates superficial lesions, smoothes out fine lines and prolongs aging. It can improve the effect of any Guinot anti-wrinkle or anti-aging treatment by providing a long-lasting skin rejuvenation. What kind of skin disorders can be treated with color light therapy? Visible results that you can see in the pictures are reached after at least 3 sessions of color light therapy. We recommend Monday, Wednesday and Friday for the sessions because you have to wait 48 hours between two treatments. - 300 HUF/min., 1 EUR/min, the minimum lenght is 10 minutes.